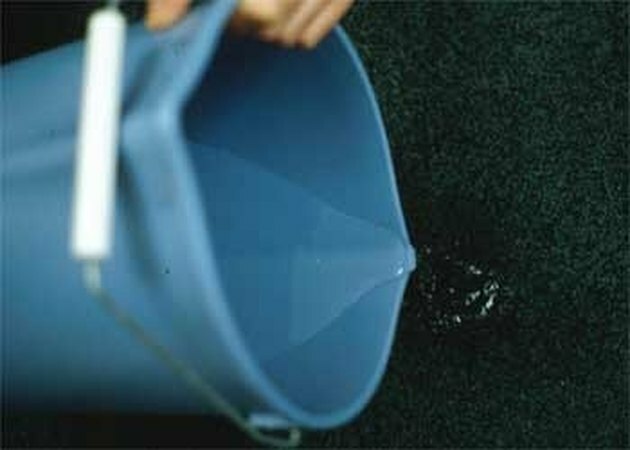 How to Remove Glue From Carpet. Don't cry over spilled glue. Follow these steps to remove it from your carpet in no time. Scrape or wipe away excess glue immediately. Blot fresh glue with paper towels while it's still wet. 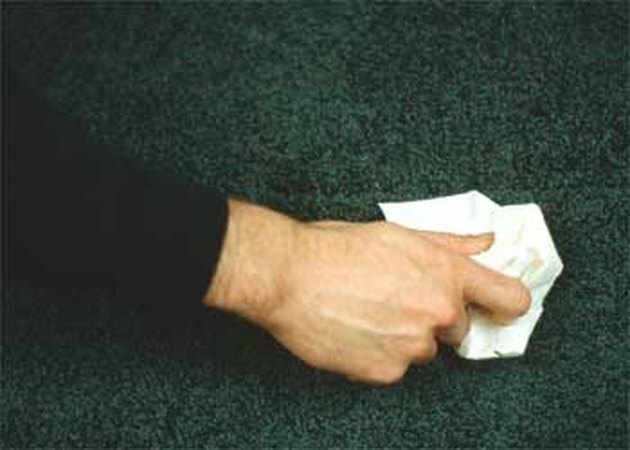 Focus on lifting the glue directly off of the carpet fabric. Scrub the area gently with a piece of cloth dipped in white vinegar. Soak the area with warm water and repeat step 3, if necessary. If the glue has already dried on the carpet, try trimming the top layer of the pile with scissors.